Back in chapter 11, Paul told us to examine ourselves. This chapter gives us a great opportunity to do that. Take this passage and whenever it says “love” insert you own name: “Teresa suffers long and is kind, Teresa does not envy, Teresa does not think evil, Teresa never fails”. Now go ahead and have a good laugh, but insert your own name and see how you do. Then insert the name of Jesus. “Jesus is long suffering and kind, Jesus doesn’t envy, Jesus isn’t provoked, and Jesus never fails”. After reading it with the name of Jesus we aren’t laughing. He fits into every single category perfectly. This a great test to see how far I am down the road from what the Lord would like me to be. This is describing what God wants us to be. He wants HIS love to be operating in our lives. Take the challenge and examine yourself. 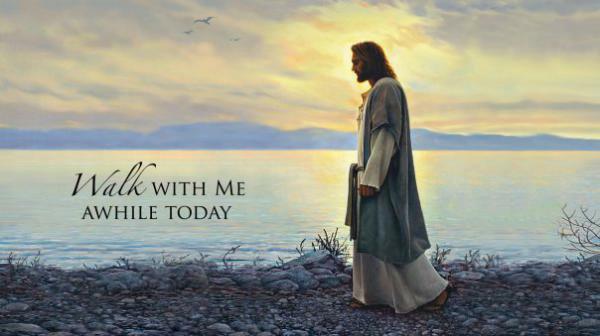 I hope that all of you have a blessed and safe Sunday and my wish for you is that each one of you would take some time out today just for you and Jesus. Just spend some time with Him in the Word and wait upon Him. I promise you that He will bless you !! !